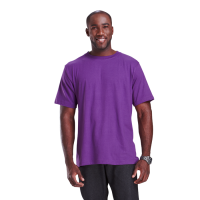 Need Mens T-shirts for your team or product launch? 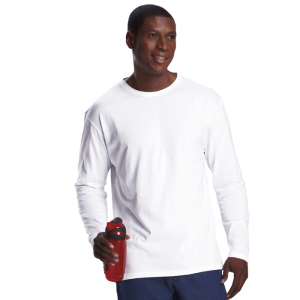 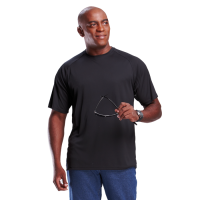 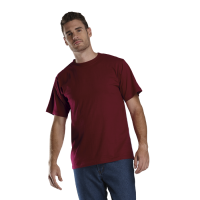 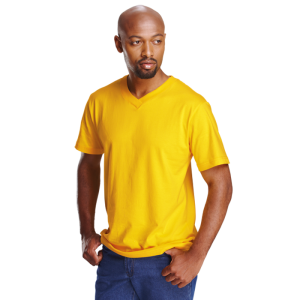 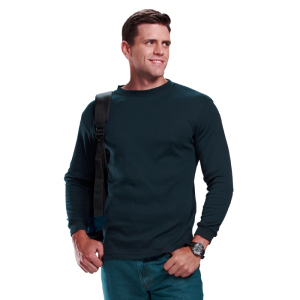 We have a wide range of promotional t-shirts on offer from lightweight promo t­-shirts in 135g and 145g to heavier quality options up to 190g in both crew neck and v-­neck. 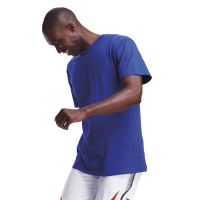 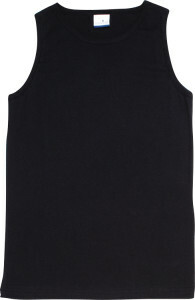 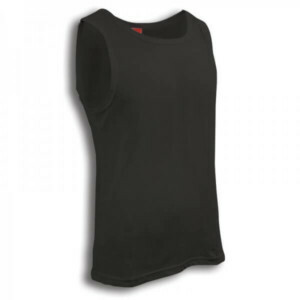 We also offer specialised products such as men’s sleeveless vests in classic colours, as well as long sleeve t­-shirts. 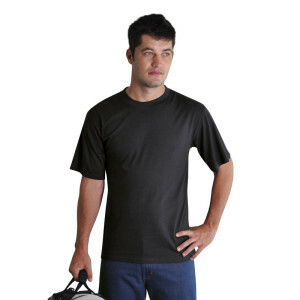 We can also supply fashion fit t-­shirts for a more trendy look. 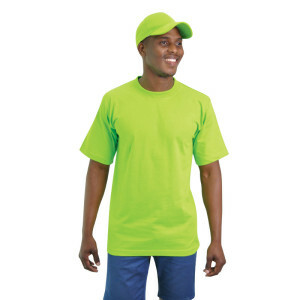 We also specialise in moisture management t­-shirts. 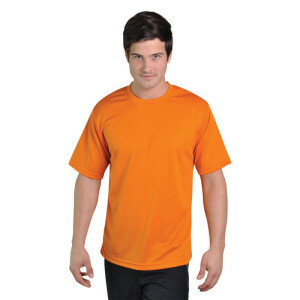 Our variety of t­-shirts are available in multiple colours to suit your needs and we are able to offer various branding options on this product.